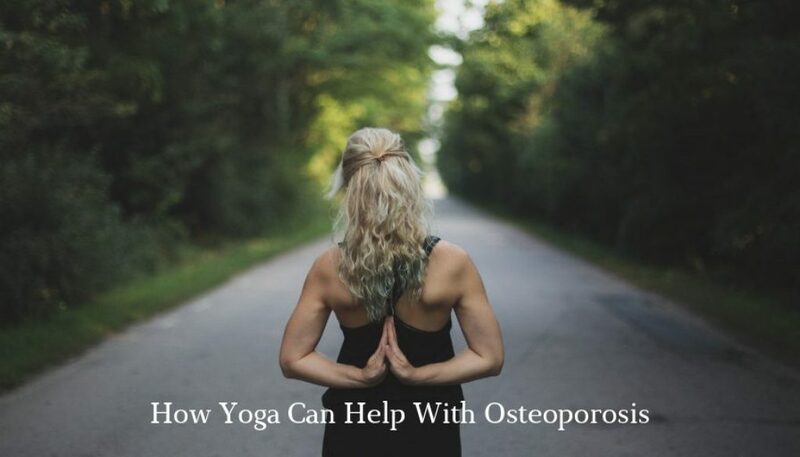 I’ve been teaching yoga for decades and have seen an increase in the number of students with a diagnosis of Osteoporosis or Osteopina. It is estimated that there are 3 million sufferers in the United Kingdom alone. In 2008 The World Health Organisation identified osteoporosis as second only to cardiovascular disease as a leading health-care problem. I believe it is possible for bone-mass loss to be halted and even reversed in many cases. 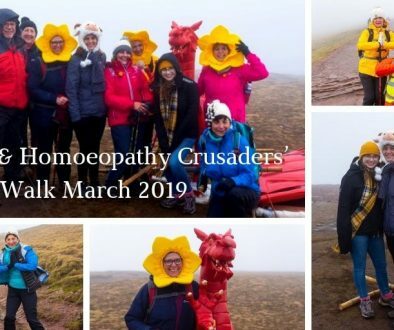 A bold statement indeed – but this is based on my personal experience, that of many people I’ve met, and continue to meet, with a diagnosis of Osteoporosis or Osteopenia. When I was 40 years of age I paid for a densitometry x-ray, known as a DEXA scan, to assess my bone mineral mass as I was considered ‘at risk’ of the condition. The result – my bones were compared to that of a 68 year old, way below ‘normal’ for my age. 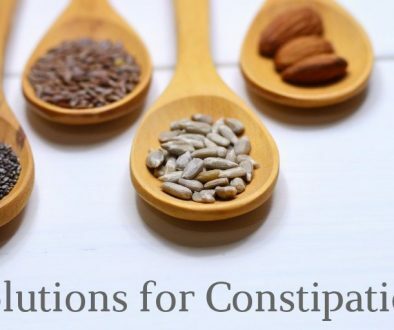 This was quite a shock but I did my research, saw a nutritionist adjusted my diet, took-up dancing, skipping, continued my yoga practice and yoga teaching, received homoeopathic constitutional treatment, along with taking carefully selected tissue salts, continuing to enjoy life to the full! A decade later I had another DEXA scan, on a different machine that resulted in a ‘Normal’ Bone Density reading. I was overjoyed and believe the lifestyle changes I made served me well, along with the fact that the first scan was taken when I was still breastfeeding. My yoga teacher training was with the British Wheel of Yoga and their Safety Guidelines for teaching yoga postures is comprehensive, but I know many yoga teachers and students who are concerned about what can be practiced safely and what should be avoided. All students joining my class are asked to notify me of anything that may impede their yoga practice, therefore enabling me to carry out a risk assessment if necessary. What asana (yoga postures) can be practiced safely depends very much on the individual, but they must be aware and cautious, stopping or modifying as their needs dictate, along with their yoga teacher’s guidance through a ‘mindful’, beneficial and safe, yoga practice. In my experience I always encourage each individual yoga student to approach every technique in yoga with awareness, observing – What, When, Where, Why, How they feel/experience every posture and modify accordingly or avoid. This principle, known as Svadhyaya (Self Study), is part of Patanjali’s (an ancient yogic sage) Yoga Sutras, 196 aphorisms forming a systematic approach to the practice of yoga and enlightenment. I always provide clear, concise instruction, outlining any precautions, modifications and prohibitions. This is based on personal experience, years of teaching thousands of individuals of all ages, with various medical conditions, injuries, limitations or hyper-flexibility, etc., plus the British Wheel of Yoga Safety Guidelines and always observing, researching, learning, intuition, gleaning so much knowledge along the way. I believe Osteoporosis can be prevented and treated but each individual’s effort and involvement is crucial to tailor a plan suited to them. I highly recommend Dr Tom Smith’s book “Osteoporosis: Prevent and Treat” and for women worried about the Menopause and the possible onset of Osteoporosis “Passage to Power – Natural Menopause Revolution” by the late Leslie Kenton and “Women’s Bodies, Women’s Wisdom” – Dr Christiane Northrup. Regular physical exercise, especially weight-bearing movements, e.g. walking, jogging, running, dancing, yoga, etc. 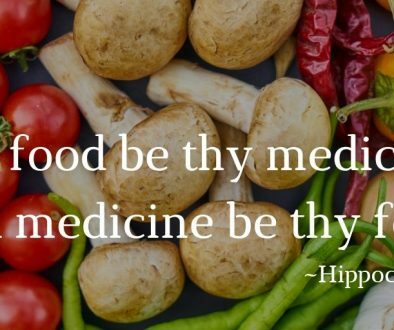 Perhaps increase your intake of Calcium Phosphate, Magnesium, Vitamin D, Vitamin C, Beta-carotene, Zinc rich foods (I always encourage nutrition as the best source of vitamins and minerals as the body absorbs and assimilates food sources easier). Sunlight provides us with valuable Vitamin D too. Stop or limit your intake of carbonated drinks, especially ‘soft-drinks’ as these hinder the way calcium is used in the body. Reduce or give up smoking. Reduce or stop alcohol intake. Check with your healthcare practitioner if you suffer from a medical condition, and or take medication, that may be thought to increase your susceptibility to bone density loss. Perhaps book a consultation with a professional Homoeopath.